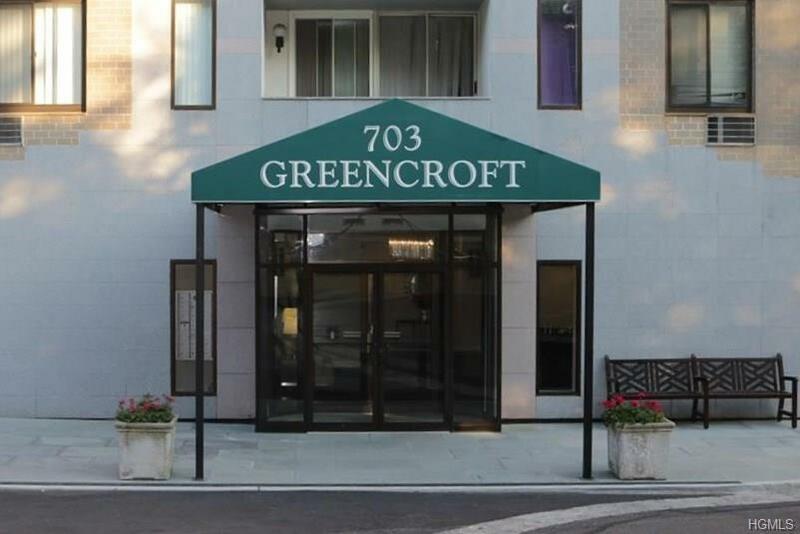 This immaculate two bedroom, two bath corner unit is located in sought after Greencroft. The entry foyer leads to Living Room/Dining Area with sliders to terrace. The modern kitchen has stainless steel appliances and a pass through to dining area. Large Master Bedroom w/private bath and plenty of closet space throughout. 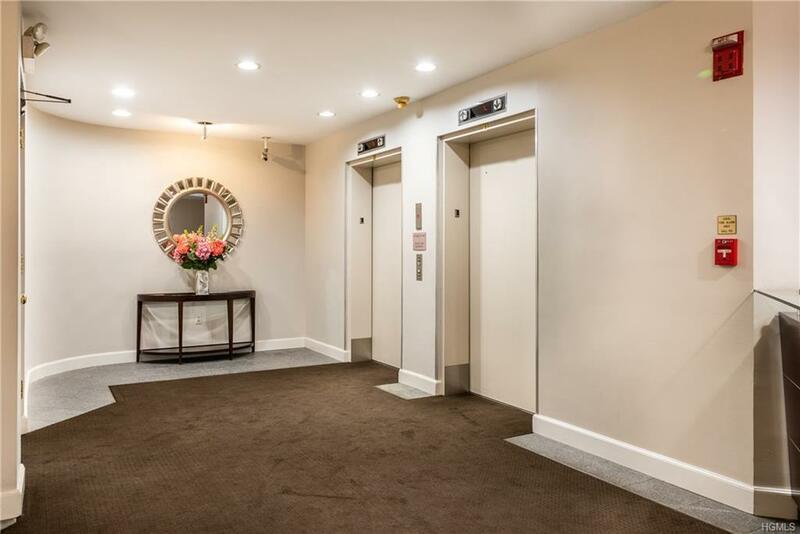 This complex offers many amenities, including 24 hour security/concierge desk, pool, tennis court, state of the art fitness center and laundry on each floor. 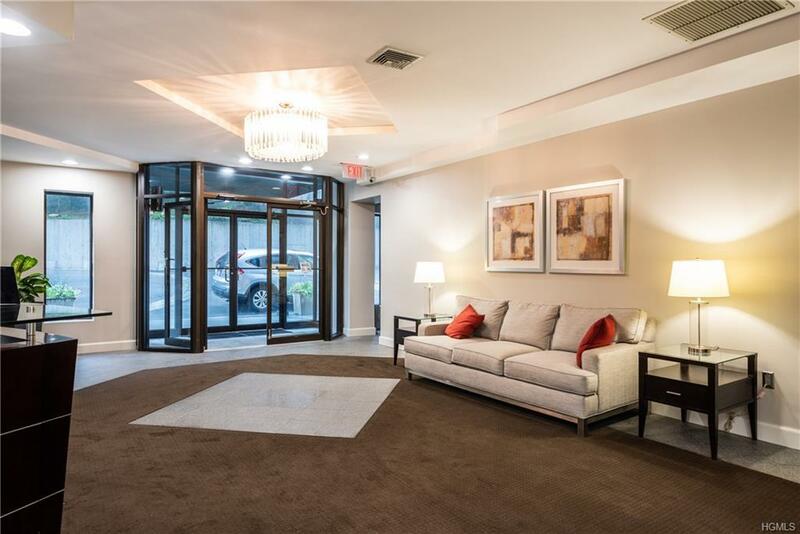 This unit comes with a deeded indoor parking space, 1 outdoor unassigned space and plenty of visitor parking. Close to restaurants, shopping and Glen Island beach. Above Taxes does not include Star Exemption of $1,797. Listing courtesy of Scott Cohen of Bhg Rand Realty.